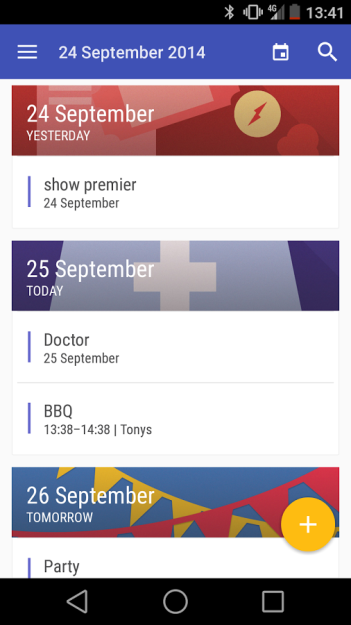 When Today Calendar first launched into the Play Store nearly half a year ago, it already looked pretty spiffy. But then Google I/O happened and the Big G showed off how different the next version of Android will look. 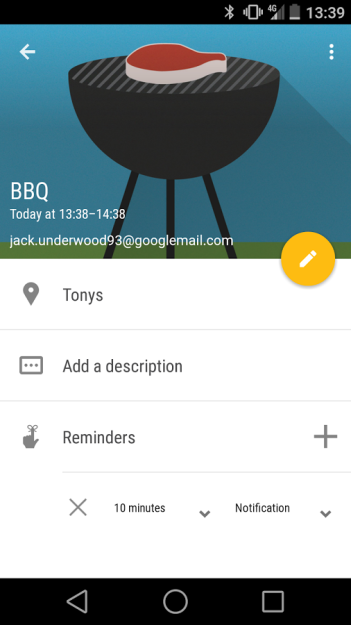 Since then, developer Jack Underwood and Android Police's own Liam Spradlin have brought in a sweeping set of UI changes inspired by Google's new design guidelines. 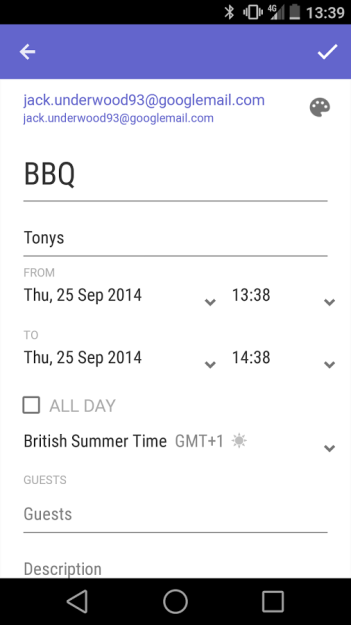 This isn't exactly what Android L apps will look like, but it's a good taste until they actually arrive. 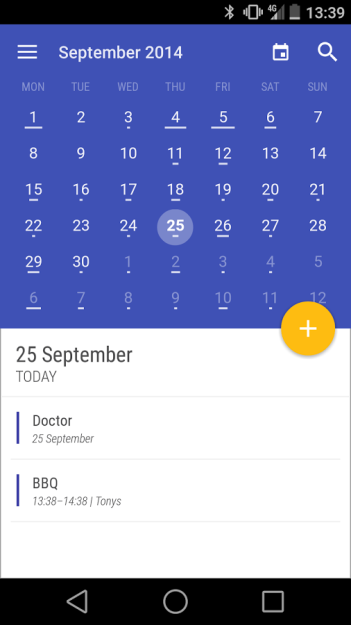 The largest contrast between Today Calendar and Google's own offering has to deal with appearance, but it wouldn't be true to consider this a shallow difference. How your calendar looks plays a large role in how you interact with it, something that's as true with physical versions as digital ones. 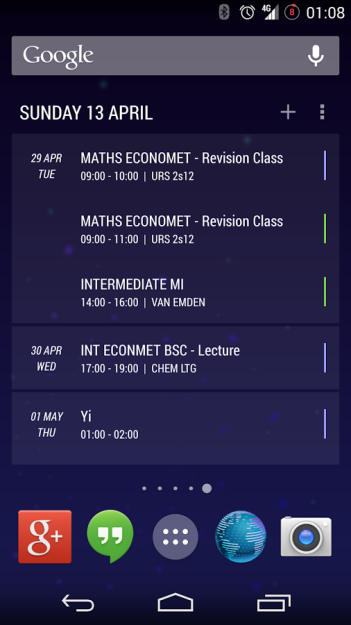 With its combined calendar and agenda view, Today Calendar functions differently than Google's app, and with its new FAB, this is even truer than before. If you test drove the beta, then you already know what to expect here. It's the same thing, just more stable. 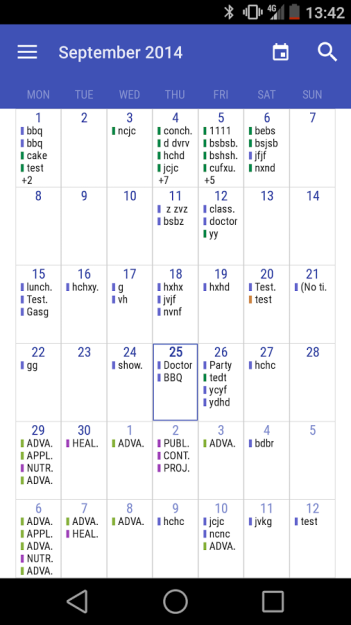 But if you've been sitting back on the last major release or have yet to try Today Calendar, you're in for a surprise. Well, you would have been if you hadn't read this post first. Sorry about that.